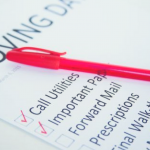 If you’re gearing up for a move, you’re likely thinking about all the things on your to-do list. As you prepare for your move, you have to consider a range of things. 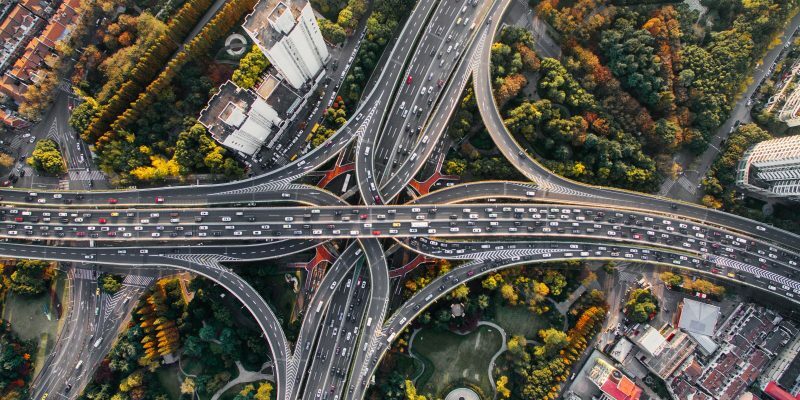 Whether it’s picking the neighborhood you’ll move into or deciding a timeframe for your move, it’s a process that requires a lot of planning. Our team will make it easy to move even the largest pieces of furniture. We can take apart your large furniture pieces and put them back together once your things are transported to your new home. Whether it’s a bed frame, large chest of drawers or something else, Meehan’s Family Moving is here to help. 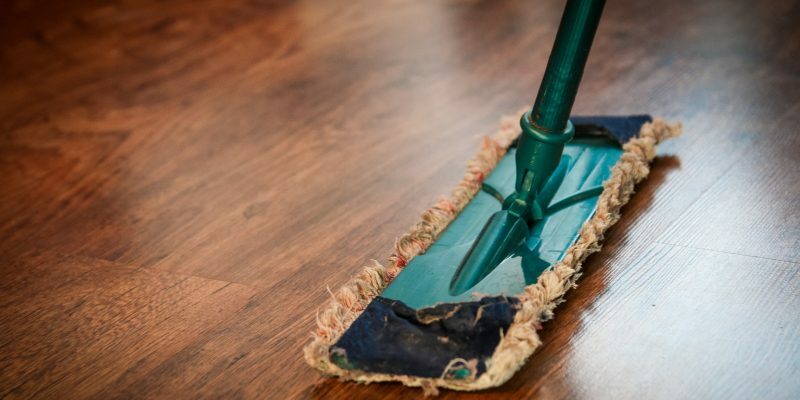 It may seem overwhelming to disassemble all of your furniture, and if you don’t have professional help, it can be a bit challenging. Using a company furniture moving service will take away any moving-related anxiety and make things much easier in the long run. All of your furniture is protected during your move. 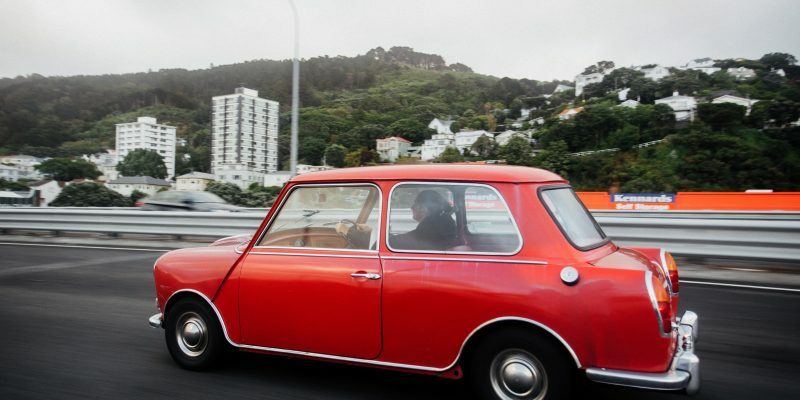 We offer transit protection and carefully wrap all of your belongings to ensure they arrive in one piece. Additionally, our services aren’t one-size-fits-all. We get to know you and become familiarized with your needs, so you’re never stressed out by our services. We take the stress away! Whether you’re moving all of your belongings or planning a smaller-scale move, Meehan’s Family Moving is here to help you. We’re third-generation moving specialists, and you’ll feel much calmer when your belongings are in our experienced hands. Call us at 581-904-6000, or click here to request a free quote. We all dread the six-letter word: Moving. One word can bring so much anxiety and stress to an individual or family. At Meehan’s Family Moving we can help make your move stress-free from start to finish. Read on to learn why you should hire a family-owned moving company. We pride ourselves on the fact that Meehan’s Family Moving has been around for over 50 years. We understand the importance of treating your valuables like our own. It’s important to our family business that we deliver the same stability and commitment for every move. Reputation is everything, and in today’s world it’s important to be transparent. Every move is backed by our experience and reputation in the community. 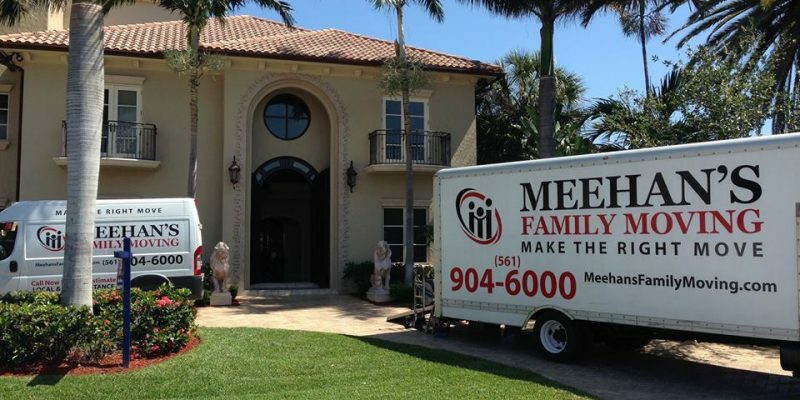 Meehan’s Family Moving has been in business for over three generations. We pride ourselves on providing an enjoyable and stress-free experience for your move. Our staff is friendly and courteous, and it’s of the utmost importance to our company that we treat our customers like family. We listen to your needs and put our customers first. We treat your valuables with the respect and care you deserve. We have the latest software such as internet-based tracking and supplies to make your move easy and worry-free. Whether you’re moving into a one bedroom apartment or sprawling estate, we have a range of crew that can help with all your needs. Often times using a family-owned moving company is less expensive than corporate. Why? Using a family-owned moving company may not have the corporate and franchise fees that bigger companies incur, so those savings go right down to you! Meehan’s Family Moving is licensed and insured, leaving you feeling secure and knowing your valuables are protected. We understand moving can be a stressful time, that’s why Meehan’s Family Moving is here to help! Our local or long-distance services can ensure you have support from packing to unloading. All furniture is blanket wrapped for extra protection, and our experts will handle your personal belongs with the same attention as if it was our own. Call 561.904.6000 today for a free estimate. If you’re in Palm Beach Gardens, Lake Worth, Wellington or somewhere else in Palm Beach County, you’re likely enjoying our mild fall and winter weather. 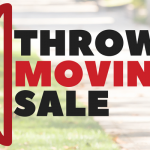 You may also be preparing for a move. 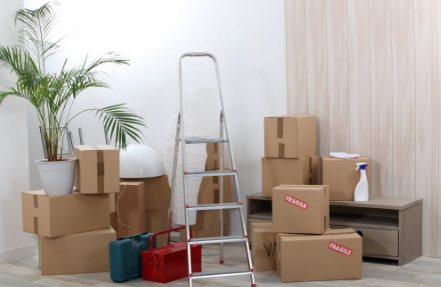 Moving during the holiday season may seem like an impossible task, but if you prepare for any possible complications, you’ll be ready for anything the move may bring. It’s always a good idea to donate things you aren’t using, but the holiday season presents a perfect time to declutter and give things away. You’ll have fewer things to move, and you’ll also help out families that may be struggling during the holiday season. Go through all of your things as you begin to pack, and set aside any belongings you haven’t used in a while. Take them to Goodwill or the Salvation Army, which will also help you get in the holiday spirit. If you’re usually festive during the holidays, you may be feeling glum about missing out on house decor. It’s possible to decorate both your old and new home during the holidays, as long as you’re willing to make things a bit more minimalist than usual. You can get a small Christmas tree for your old home as you pack, and you can put together a box of decorations for your new place. You already have so many things on your to-do list this holiday season. Make the transition easier by hiring a professional moving team. A moving team will make the move less stressful and your holiday season feel normal, even with a huge stressor. The team at Meehan’s Family Moving wishes you and your family a very happy holiday season. If you’re planning a move in the Palm Beach area, give us a call at 561-904-6000, or request a free quote here. When it comes to moving, the priority is always to move your belongings safely. Unfortunately, this is also a task that needs a high level of expertise and should be done with the utmost care. This is the reason why people hire professionals to do it for them. However, it is essential to find a moving company that has its priorities right. More often than not, family owned moving companies have been in the business for years. This gives them a lot of experience in their field and they know how to operate in order to provide excellent service. As they have been in the market for a long time, they know all the hacks and methods to deal with every kind of situation. Whether you are moving homes or your business, they will know exactly how to safely pack your belongings. Many people believe that the only way to ensure that their belongings are moved with care is to hire the moving company that charges the highest. While this provides a level of satisfaction to them, in most cases, it is not worth all the money they end up paying for the services. Why pay so much when you can receive the same or in some cases, even better services from a family owned business that will not charge you a fortune? A family owned business catering to your moving will ensure that no stone remains unturned for an easy and careful move. Unlike big companies that can bring in business despite a few mishaps, family owned firms need to maintain a good reputation. Therefore, they cannot afford to make even the smallest of mistakes. Moreover, to compete with the market sharks, they keep updating their methods, inoculating technology, such as internet-based shipment tracking, to their procedures. This ensures excellence and efficiency. Are you looking for an efficient moving company, which is a family owned business? If yes, then Meehan’s family moving is the right option for you. Moving can be stressful enough on your own, but if you have young children, it can become an ordeal. Whether you’re moving across the street or the state: when you have kids in tow, preparation is essential. You’ll want to start prepping them as early as possible. This month, we’ve decided to take a look at ways to make moving into a new home a seamless transition for your kids. Moving for the first time can be troubling for a youngster that has spent most of their short life in one home. The first thing you’ll want to do is to discuss the move with your child: sit them down and talk to them about the upcoming transition. Make sure to field any questions or concerns that they may have. Discuss the main points of interest in your new town to help give them something to look forward to. This will give them some idea of what to expect and help put them at ease. If you had a move at a similar age as your child, tell them stories about the experience. They’ll see that things turned out alright for you, and that will make them feel better about the whole process. Instilling this notion of a shared experience will make the move seem friendlier than it might otherwise. You can bring these stories into your sit-down discussion from the previous section, or save them for an emergency moment of anxiety. It’s difficult to keep children entertained at the best of times, let alone when you’re in the process of planning a move. Make your move seem like fun by turning the tedious packing into a game. Kids have an uncanny habit of being magnetically drawn to cardboard boxes, so use that to your advantage. When it’s time to pack their things, bring additional boxes, and teach them how to pack things correctly. They’ll have fun and enjoy feeling like they’re part of the process. 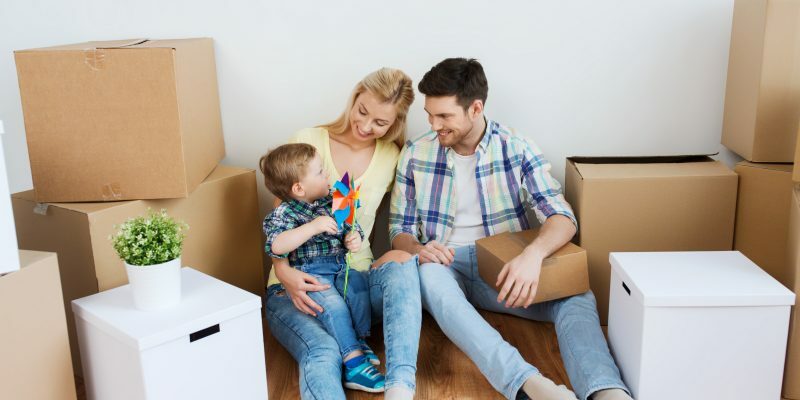 Help them remain confident about the upcoming move with a good book: those wondrous gateways into the hearts and minds of children and adults alike are excellent tools to help relieve your kids of moving day anxiety. There is an abundance of moving-related books for young children, as well as older kids. Just check your favorite online or brick-and-mortar bookshop. Learn about what your new neighborhood has to offer. Are there any families with kids nearby? What teams or clubs does your new hometown offer? Your kids will warm up to a move if they know that there are things to look forward to on the other side. Are you moving with kids? Meehan’s Family Moving is here to make it easy. 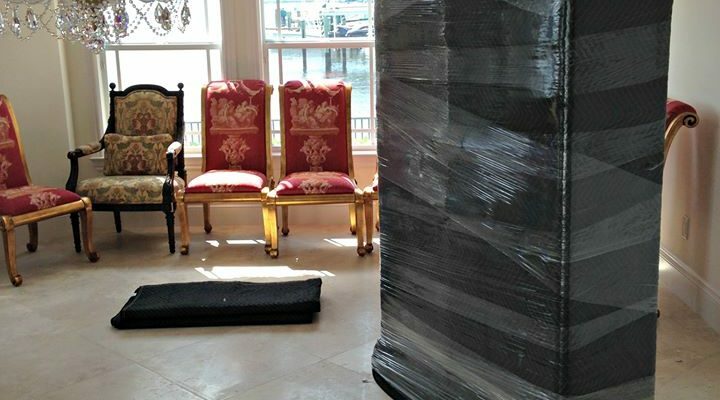 Our team of professional Palm Beach movers offer full-service packing and moving solutions to fit your budget. We want to make your next move fast, affordable, and convenient. 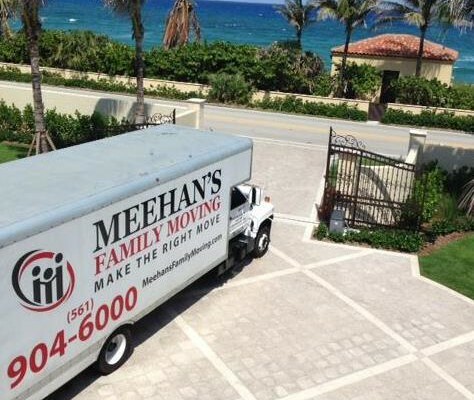 Contact the Meehan’s Family Moving team today at (561) 904-6000 to schedule your free, no-obligation quote on our packing and moving services. We look forward to making your next family move a pleasant one!